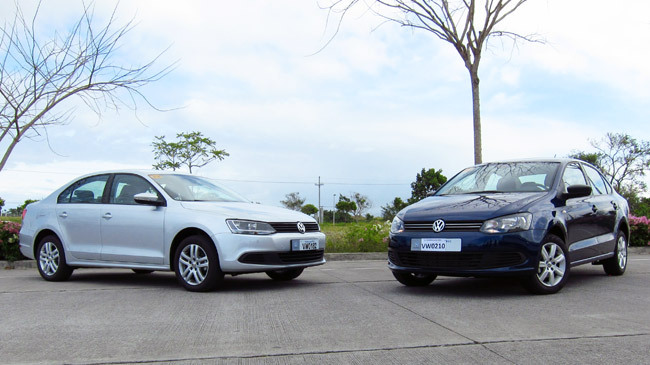 Nearly two weeks ago, we told you that the Philippine distributor of Volkswagen vehicles, Automobile Central Enterprise, let us drive the Jetta compact sedan and the Polo Notch subcompact sedan. 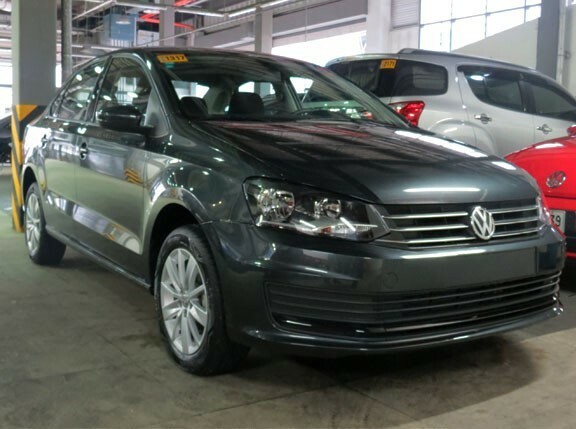 We also said that the company quoted the selling prices for the two cars as P1,295,000 for the Jetta and P950,000 for the Polo Notch. Of course, the news was met with criticism not only on this website but also on our Facebook page. The general opinion was that the pricing for the two cars was prohibitive. 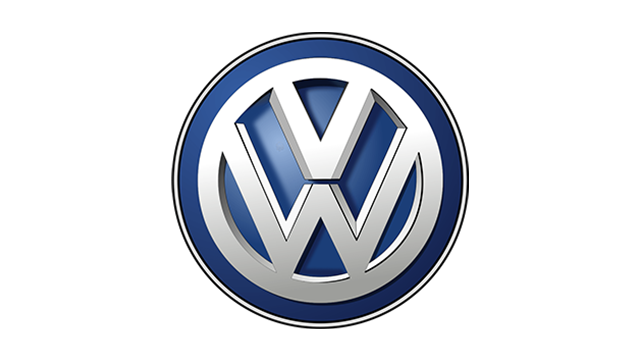 "I am disappointed with Volkswagen's pricing strategy," said one reader using the handle 'vgpena'. "There is not a single unit in their lineup that looks (to be) worth the asking price." Well, maybe the distributor is reading all your comments, because today ACE announced "introductory prices" for both the Jetta and the Polo Notch, which are significantly lower than the previously released ones. 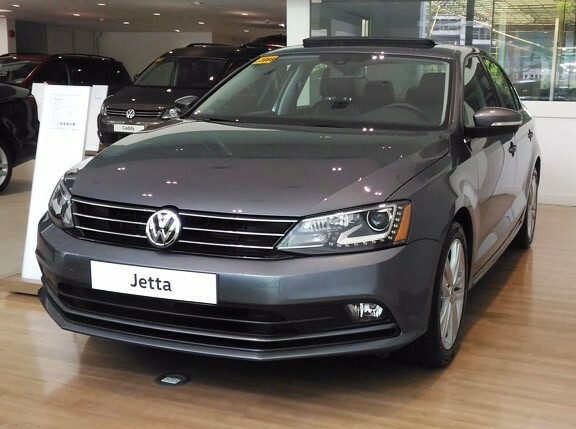 According to the Volkswagen distributor, the Jetta is now available at P1,098,000, while the Polo Notch is now being sold for just P888,000. Quite a slash, right? Are these prices permanent or temporary? One officer told us: "There's no definite period yet. We would like to test how receptive the public will be." So, what do you think of these new prices?